Galvanizing provides a barrier protection between all internal and external steel surfaces and their environment. 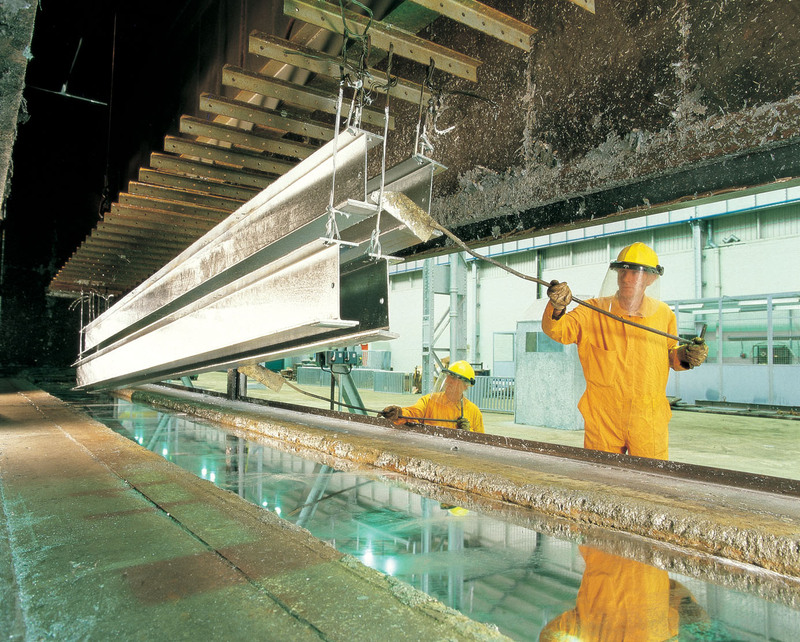 Galvanizing is a term often wrongly used to describe zinc coatings in general. The diagram below illustrates how the different types of zinc coatings vary in terms of coating thickness. The life expectancy of a zinc coating is largely determined by its thickness. Thicker coatings give longer life. 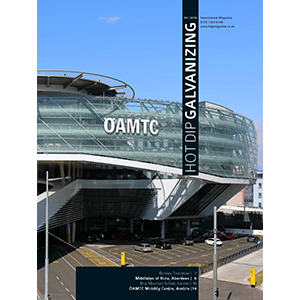 Hot dip galvanizing provides fabricated iron or steel products with maximum protection through a continuous, tough, metallurgically bonded coating of much greater thickness. Let’s now think about what happens if you coat your steel with a more electro-positive metal such as Nickel, chromium and copper. 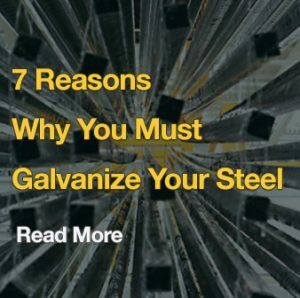 As they fall below steel in the galvanic series, they give rise to more rapid corrosion at the point of damage than if the steel had been uncoated. The steel actually sacrifices itself in favour of the chrome, which is the opposite of what we are striving for when it comes to rust protection.